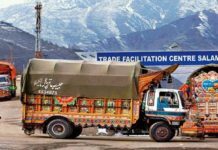 Islamabad, April 05: Pakistan on Friday (April 5) announced that it will release 360 Indian prisoners, mostly fishermen, this month in four phases, as a “goodwill gesture” amidst tensions between the two countries after the Pulwama terror attack. 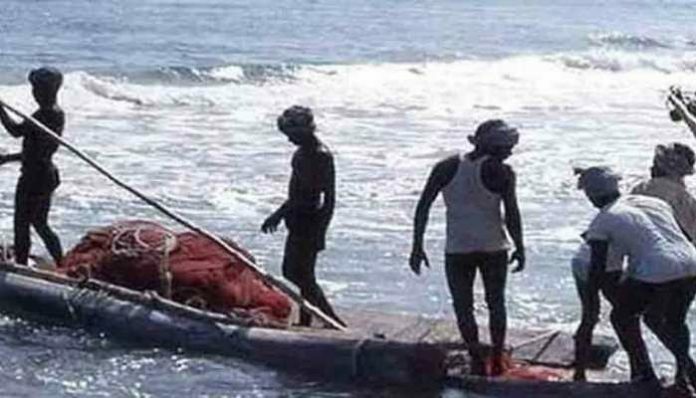 Foreign office spokesperson Mohammad Faisal said the process of releasing the Indian fishermen will start on April 8 when 100 prisoners will be released. In the second phase on April 5, another 100 will be released. In the third phase on April 22, another 100 will be released and in the fourth and last phase on April 29, the remaining 60 prisoners will be released. 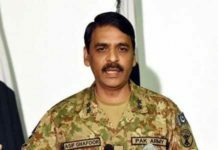 “We are doing it as goodwill gesture and hope that India will reciprocate it,” Faisal said while addressing his weekly briefing to the media in Islamabad, Pakistan. 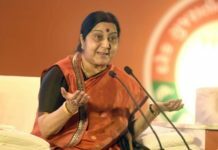 “Pakistan will release 360 Indian prisoners, of which 355 are fishermen and five are civilians,” he said. The fishermen will be taken from Karachi to Lahore and handed over to Indian officials at the Wagah border. Anwar Kazmi, a spokesman of Edhi welfare organisation, which helps the released fishermen with clothes and food, told PTI from Karachi that the process of releasing the fishermen will start from Sunday (April 7). Next articleSouth Korea declares national disaster after massive blaze engulfs 5 cities.